The gauges are manufactured from stainless steel. 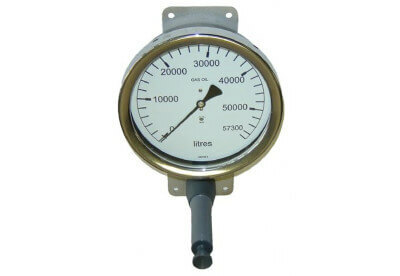 Hydrostatic contents level gauges. Hydrostatic tank level sensors. Transmitter and repeater gauges. Level relays. Empire Controls hydrostatic contents oil tank level gauges are manufactured from stainless steel and are of the highest quality. Each hydrostatic contents level gauge is manufactured and calibrated to each individual oil storage tank to ensure the system can maintain high accuracy and a long service life. The standard system will comprise of three components, the hydrostatic tank sensor, capillary tube and the hydrostatic contents level gauge. 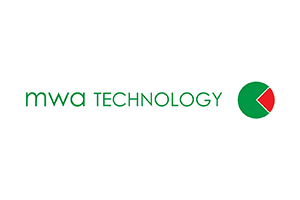 Relays and switches are available to fully integrate with BMS systems.